Discussion Oil Can refinishing recommendations? I have a Circa 62 #1 that is dying to be refinished with an Oil Can finish. Are there kits or recommendations how to do this? Any insight would be appreciated. Thanks. 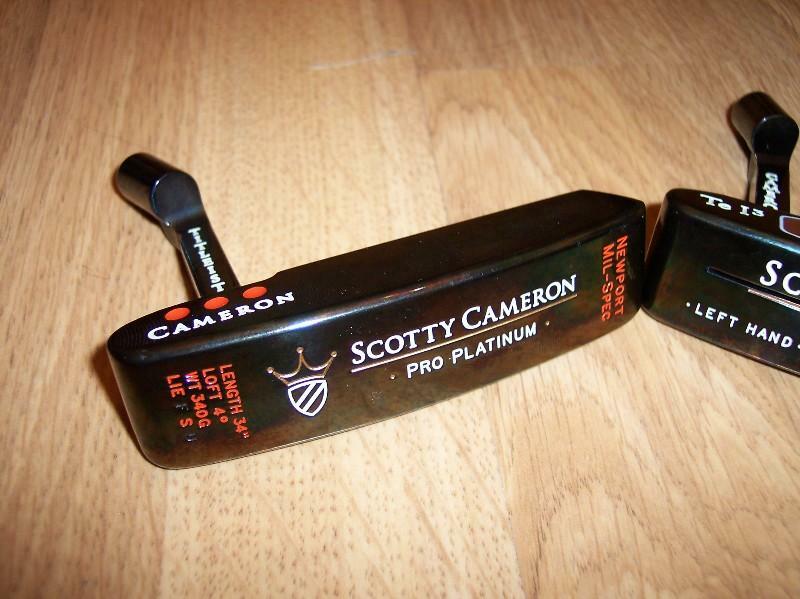 On cameroncollector some people have stripped their putters and then heated them up and dipped them in motor oil to get an oilcan finish. You can go to the website for instructions. BOS has a very nice oil can, very similar to the original late 90's oil can finish and Kevin Colbert has an oil can that is not quite the same, but is dull and has no glare. Thanks for the replies. I just might try to apply the Oil Can finish myself after reading posts on Cameron Collector. you could always do black oxide. Don't muck around with it, get it off to BOS. 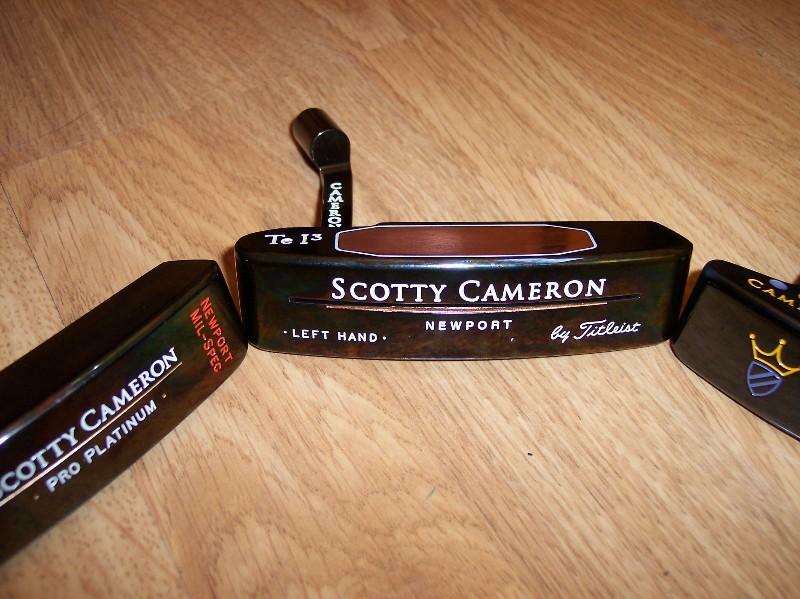 I have talked with BOS (Monica) this week and will be sending in my Cameron Circa 62 #1 in as well as a Cleveland Designed by Ben Crenshaw to be refinished in Patina (Oil Can). I will have to have the chrome stripped from the Cleveland but both will be Oil Can when I get them back. The pair go out tomorrow to BOS! I cannot wait to get them back. I know they will be tremendous. I just photo's of 2 of mine today from my 'US contact' that have literally just returned from BOS, this is the sort of stuff you can expect.